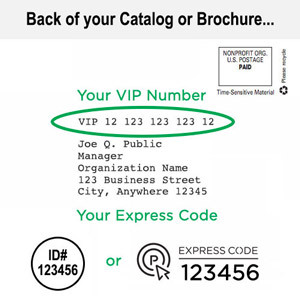 Payroll Answer Book gives payroll professionals guidance on what steps they need to take to comply with the laws and regulations governing payroll. The Q&A format helps you quickly and easily find answers to all of your employees' payroll questions. 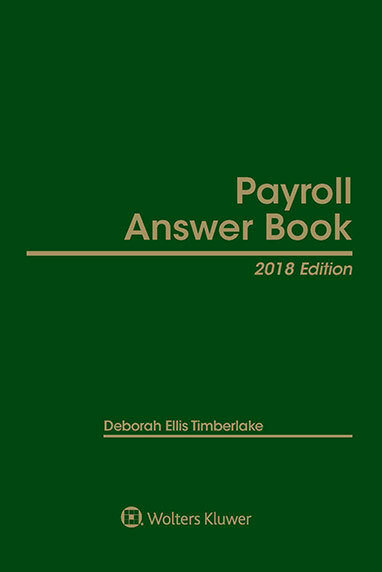 In addition to answering the full range of payroll questions, the Payroll Answer Book contains abundant examples that illustrate necessary calculations.